Learning your voice part (Soprano, Alto, Tenor, Bass) in Elgar's The Apostles does require you to dedicate some time to ensure you know the notes you are singing so you will sing with confidence and really enjoy fully contributing to your choir. 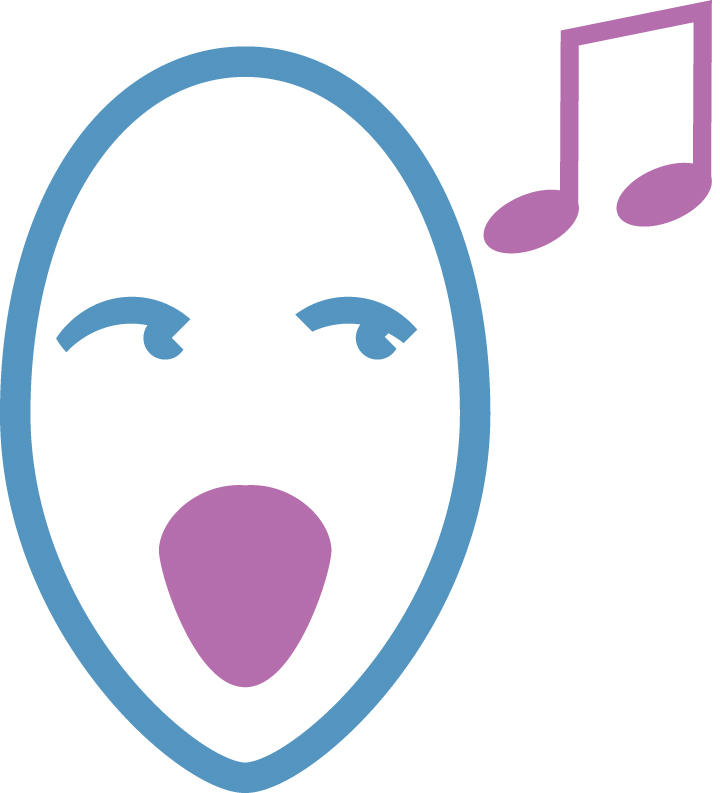 To find out more how ChoraLine can help you learn your voice part please watch the film and listen to the audio clip below. 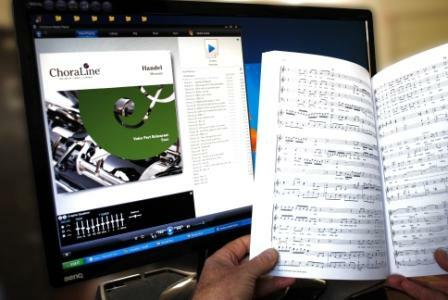 There is also a free PDF download to print off which provides a step by step guide on how to learn your voice part.